In 1916 ZANUSSI Professional released its first wood stove, that made cooking easier and quicker. 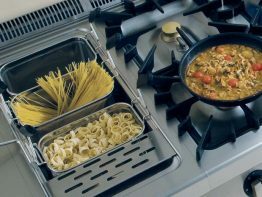 Today, more than 100 years later, our induction hobs get you cooking straight away. 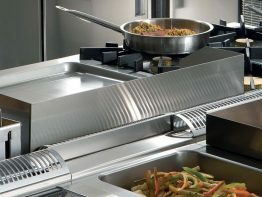 Modular Cooking offers a range of high-powered appliances for your kitchen, which allows the organization of an ideal work area and guarantees reliability and excellent performance over time, in accordance with the strictest safety standards. The compositions are more or less unlimited and each one will undoubtedly meet your needs. 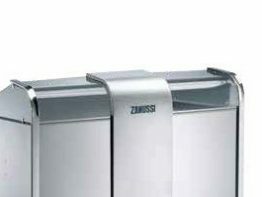 ZANUSSI Professional has managed to combine tradition and innovation to achieve unbeatable results in terms of performance, sturdiness and power savings. Our engineers collaborate with chefs and technicians to define exactly what the features will be of an ever more reliable and easy-to-use and easy-to-clean products. 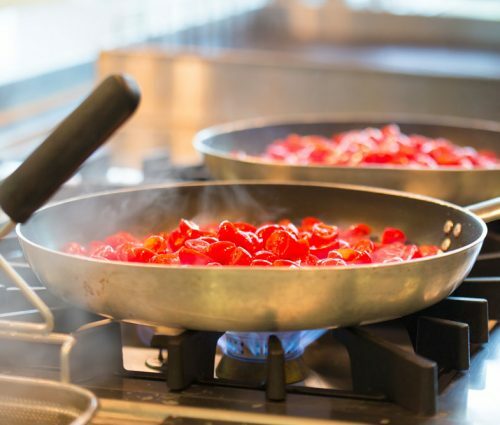 All types of cooking become faster, while heat dispersion is almost completely eliminated, thanks to the high technology cooking surfaces. Our consultants can recommend the best machine, with the most efficient services and which best adjusts to the customer’s work project specifications. The after-sales service has an extensive presence and is fast and efficient. Heritage that gives birth to growth. Evolution that comes from tradition. 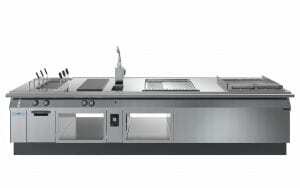 There is no better description to present the new ZANUSSI Evo700 and Evo900 modular cooking ranges. 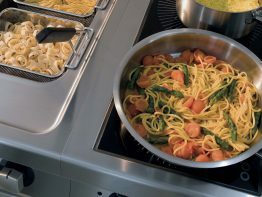 Both Evo700 and Evo900, the great ZANUSSI Professional modular choice, offer a wide range of cooking solution, top performance, excellent reliability and highly robust: all designed for a kitchen with considerable work loads to be performed quickly and with complete quality control. 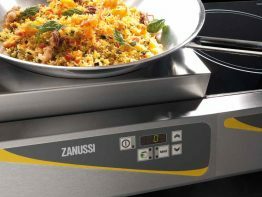 ZANUSSI designed its products to meet the real needs of professionals and to ensure the utmost innovation and simplicity in any application. 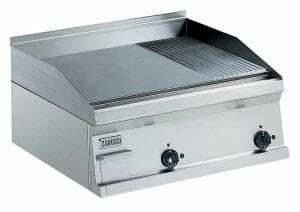 The complete range also includes fry tops, boiling pans, braising pans, bain-marie, neutral tops, and bases. Your mobile culinary station to cook anywhere. Fast, delicious food prepared in front of your customer. Comfortable to use and odor-free. Vertical or horizontal models with 1 or 2 zones. 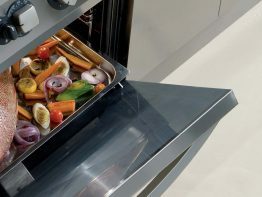 Hermetic cooking surfaces in resistant 4mm-thick glass-ceramic. 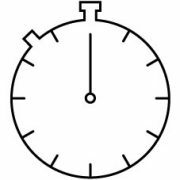 Fast and easy to clean as surfaces are completely smooth. Today more than ever before, the design of a kitchen must take into account the requirements of each individual customer because for each client there is a different problem to deal with and therefore a different solution to propose. 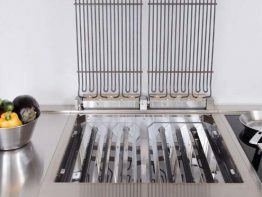 The SNACK 600 line meets the customers’ needs: modularity, combinability offering a comprehensive range, specialized functions and above all perfect hygiene. Unique Cooking Top: AS YOU LIKE IT! 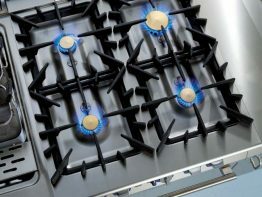 Zanussi Professional presents the EVO900 Unique Block. 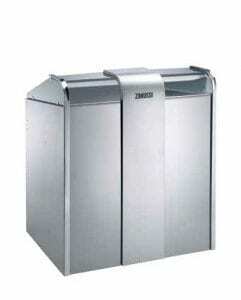 For an even better stability a reinforced stainless steel basement is available on request. 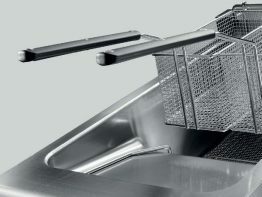 The unique top, entirely made in Aisi 304 stainless steel, has a high corrosion resistance level to most oxidizing acids and salt sprays. 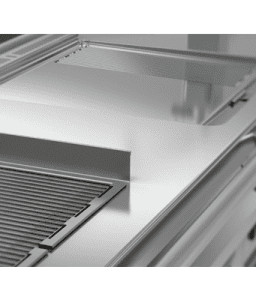 CLEANABILITY & HYGIENE Cleaning operations are even simpler thanks to the pressed worktop with smooth rounded corners, together with the Unique top, assuring the maximum hygiene! 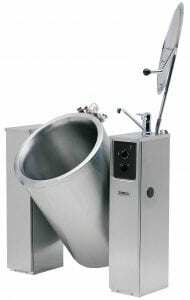 There is also the possibility to choose also the H2 pass-through hygienic bases. Make your own unique cooking block! 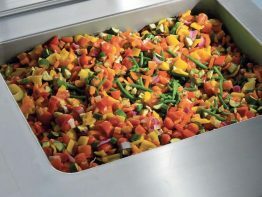 Lean workflows are strategic for canteens preparing thousands of meals per day.